A common complaint of the divorce process is how long it can take. A runner up? How expensive it is. 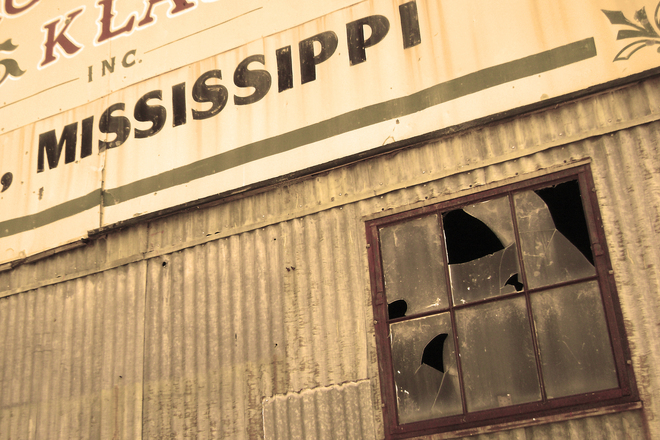 Though both are legitimate complaints regardless of your location, they’re perhaps especially true for residents of Mississippi. 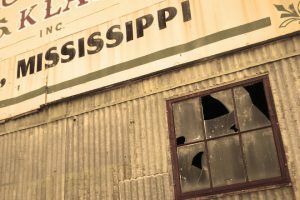 Mississippi has the dubious honor of being one of only two states that does not recognize a right to a no-fault divorce. That means that those couples in Mississippi looking to end their marriages need to prove fault and, if no fault is proven or if his or her spouse won’t cooperate, you could effectively become trapped in your marriage, driving up the time and expense associated with the process. One woman, Elizabeth Freels, knows all too well how difficult divorce can be for couples in Mississippi. Starting in 2005, Elizabeth began the ordeal, moving out of the house she shared with her husband to a different town across the state. She filed for divorce, but could not prove one of the 12 grounds for legal divorce in Mississippi. The only hope was having her husband consent to the divorce and agree on the many issues that would need to be resolved, including custody and finances. Sadly, her husband refused. According to Elizabeth, he said that if he couldn’t have her, no one would. Elizabeth said she was shocked when she met with her attorney and learned that in Mississippi, her husband indeed had the upper hand. If she couldn’t prove infidelity or habitual drunkenness or drug abuse, her husband’s intransigence could effectively stall the divorce process indefinitely. And that’s exactly what happened. Finally, more than 10 years later, her attorney told her the only way to move on would be to leave Mississippi. Elizabeth did as she was instructed, left her house, friends and a good job and moved to Washington State. Once in Washington, she filed for no-fault divorce and the whole process was over and done in 90 days. Though Elizabeth’s case was frustrating, other women deal with even worse situations. If, for example, your husband has been abusive, you might be trapped in a violent marriage with no hope of escape. Same if you’re poor and lack the resources to fight such a protracted legal battle. The laws as they currently exist in Mississippi appear designed to trap people in unhappy marriages, something some legislators have thankfully realized and have begun trying to change. The legislature is currently considering two proposals to modernize Mississippi’s divorce law. Under the first, language would be added to the current grounds for divorce making clear that domestic abuse was sufficient to justify a divorce. The hope is that victims of domestic violence could use this basis to extract themselves from a dangerous situation with relative speed and efficiency. Another idea is to include a provision in the law saying that a separation of two years or more by itself serves as a ground for divorce. This would mean that simply moving out of the house and staying away would allow one party to divorce, provided they wait the requisite amount of time. The goal in both cases is to move the state closer to a no-fault approach, something that almost everyone agrees is still a long way down the road.